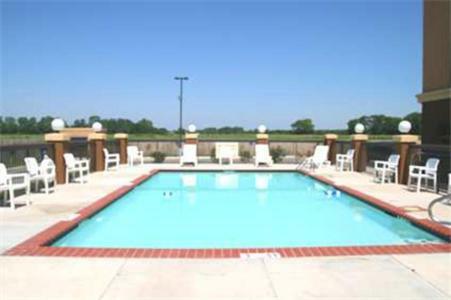 This Yazoo City hotel is 2 miles from the Yazoo Historical Museum. 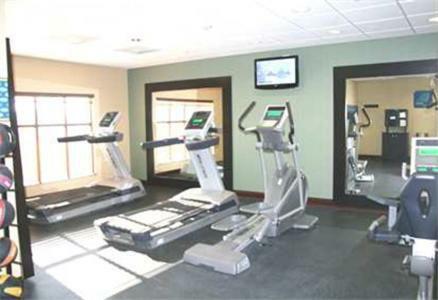 The hotel offers an outdoor pool, gym, business center and rooms with a flat-screen TVs. 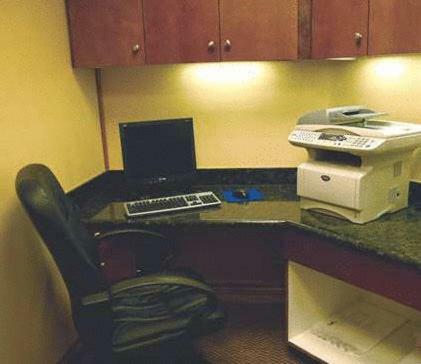 Hampton Inn Yazoo City rooms include a coffee maker and work desk. 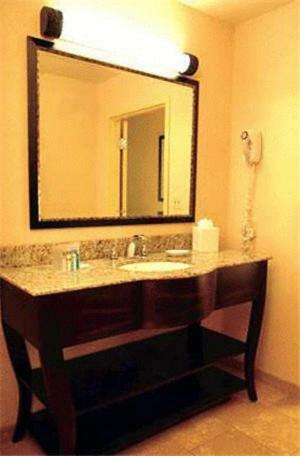 The rooms are equipped with free Wi-Fi. 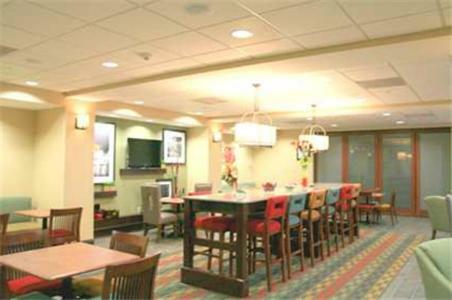 Yazoo City Hampton Inn provides guests with a daily breakfast, coffee and newspapers. 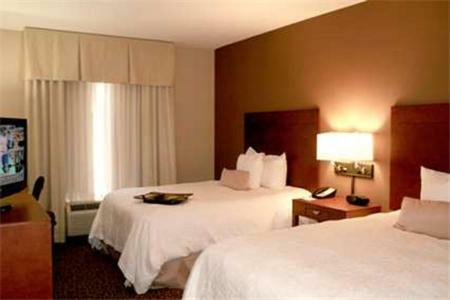 The Hampton Inn is one mile from the Northwest Shopping Center. 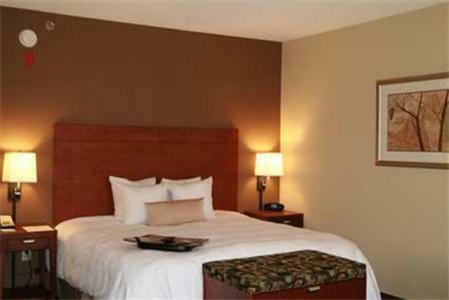 Panther Swamp National Refuge is 19 miles from the hotel. 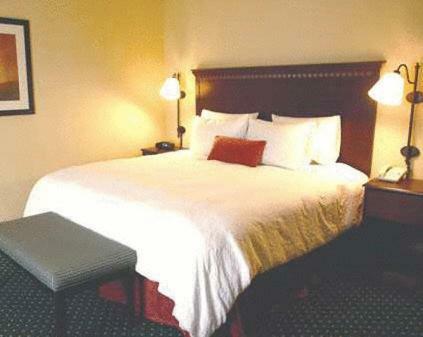 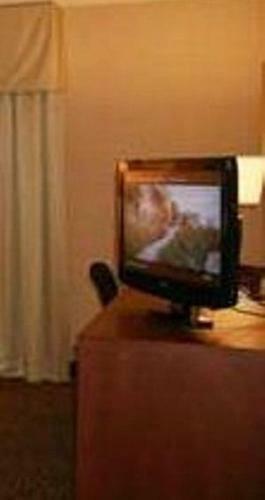 the hotel Hampton Inn Yazoo City so we can give you detailed rates for the rooms in the desired period.